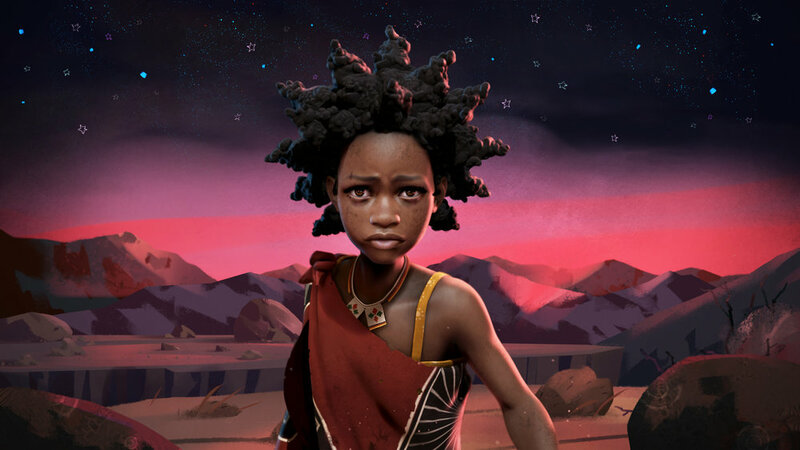 We will use the fictional story of a young African heroine to inspire the next generation of leaders to embrace their own strength and identities. We aim to cultivate the culture of hope and pride in the Swazi nation and across the Southern African region. We will encourage young people of all colors and backgrounds to make their voices and stories heard, and to unite their communities as they look for world-changing solutions within themselves. We'll promote the use of arts to support healing from loss and trauma, and use the power of storytelling to build empathy, hope, and to ignite imaginations. To support ouR IMPACT campaign please donate today. Help us make sure that LIYANA can have maximum impact and inspire children and adults all over the world. Donate through our fiscal sponsor, the Independent Filmmaker Project. You can also mail in a check - print out the contribution form below. You can also help the children in the film go to university and/or receive valuable vocational training. Find out more about the LIYANA Education Fund HERE. Spread the word! Please subscribe to our blog & follow us on social media. THANK YOU!